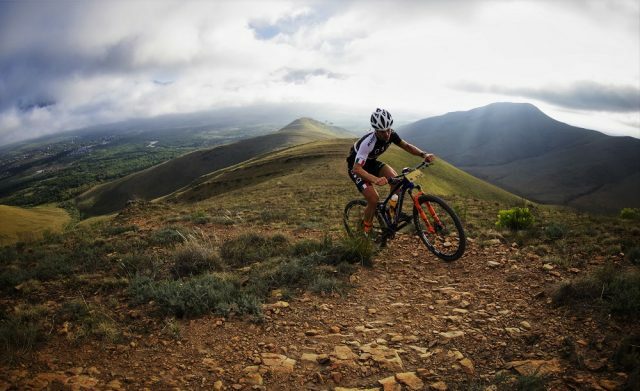 The Transcape is a seven stage, 630km South African bike race with over ten thousand metres of climbing. As such, it’s not for the faint of heart, though the organisers have just done one thing to help: opened it up to ebikes. They stipulate this is only “as long as they do not interfere with the racing”, specifying that this basically opens the event up to people on ebikes who are more interested in touring than race results. You can read more about the route here. Dates are the 3rd – 10th of February 2018. It’s certainly not a cheap race, with entry fees ranging from ~£1250 to ~£1820 at the time of writing (23,000 – 33,500 Rand), but that includes a week of accommodation, catering and basic race support. They also stress glamour and luxury. Those are the headlines, you can read the full Transcape release below though. Captions on a postcard please. 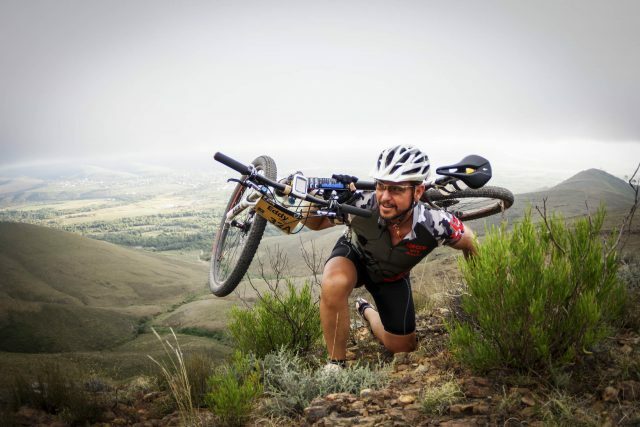 “Riding 614km over seven days with 10 200m of vertical ascent does not sit in everyone’s legs, which is why the organisers of the TransCape mountain bike race in South Africa have come up with a plan. “ASG Events, known for pushing the boundaries in races under their umbrella, have recently announced that they would allow e-bikes in the UCI-rated event “as long as they do not interfere with the racing” – essentially opening it up to commuters and the tourism market. “Thanks to assistance from an onboard electrical motor – dubbed as “mechanical doping” in the industry – the organisers believe that e-bikes will give more socially inclined riders the opportunity to participate in one of the country’s toughest races. “What’s more, with the TransCape crossing the Western Cape from the internationally renowned Garden Route to the Cape Winelands, riding the event on an e-bike will be the ultimate way for the adventurous to take in the sights and beauty of this tourist friendly region. “E-bikes have been a hit worldwide and the upward trend in sales is set to continue. China, which has the greatest market share of these motorised bicycles, saw sales increase from 300,000 in 2000 to almost 33 million units last year. “With 1.6 million sold in 2016, Europe has the second largest market share. In Italy, sales increased by a whopping 121 per cent from the previous year. The ten thousand metres of climbing on the Transcape route are not one single climb, but if they were, it’d make for an incredible descent. “Trevor Sampson from Pedego Electric Bikes in SA said there was a definite increase in demand locally, especially in the leisure segment, and he expected sales to continue to increase as more people started using them for commuting. “According to him, there were two distinct markets. “He said e-bikes as a tool for commuting had two main advantages – they were economical and did not require licences. “Tony Impey, owner of Tony Impey Cycles in Johannesburg, said while the local e-bike market was still catching up with Europe, demand often exceeded stock in his store. “It has opened up a new era for people who could not do a decent distance ride due to whatever reason,” said the former professional cyclist and father of Tour de France yellow jersey wearer Daryl. “Both Sampson and Impey were in favour of e-bikes being allowed in mainstream races, albeit with certain conditions. 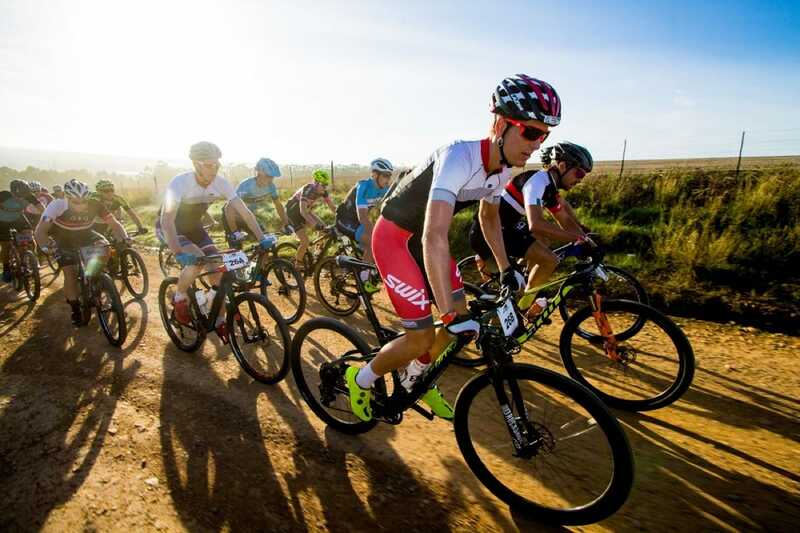 “Traditionally, e-bikes have not been permitted at competitive events in SA and the TransCape will be the first multiday mountain bike race with a dedicated category for them. “The event, which was acquired by ASG late last year, has grown rapidly since its inception in 2015 and the new category is just one of the ways the organisers are continuing to be innovative. 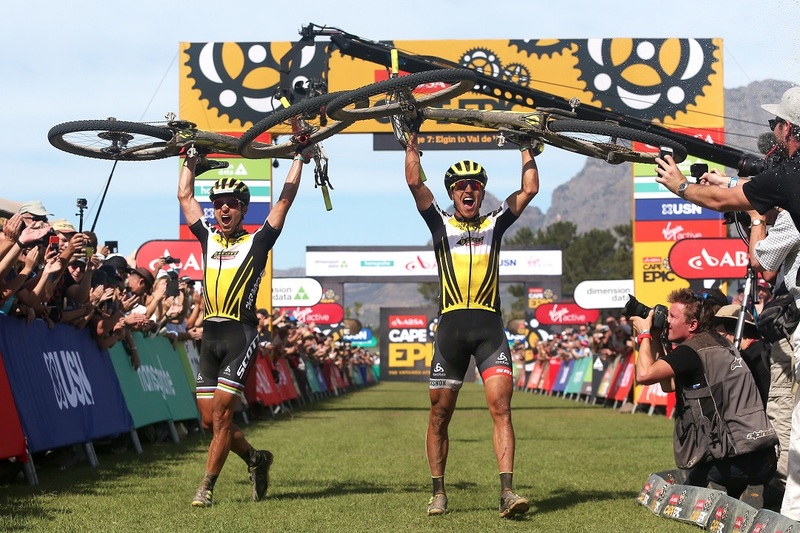 “ASG Events chief executive Wynand de Villiers said the introduction of the e-bike category was something that tied in with their goal of getting bums on saddles. “Our clear mission at ASG is to motivate as many people as possible to ride a bike. This falls in with our philosophy to spread the message of wellness, fun and family time through the privilege of riding. “The TransCape, driven by Volvo Cars, starts in Knysna on February 4 and concludes at La Couronne Wine Farm in Franschhoek after traversing the Western Cape from east to west. 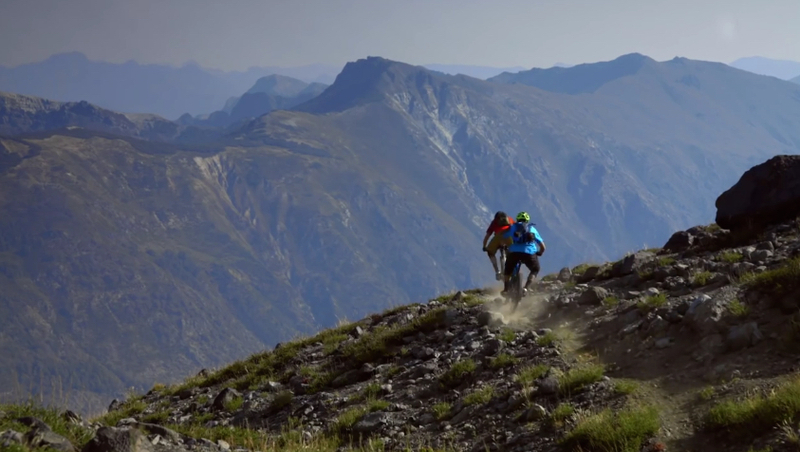 Video: Pelvic Sorcery From Joe Barnes And Co.